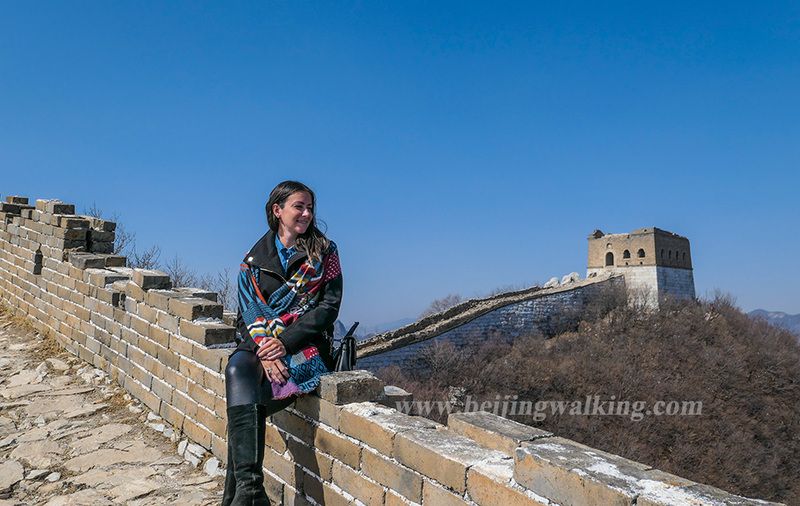 If you’re headed to Beijing and plan to visit the Forbidden City, you have homework to do to get the most out of your visit, particularly with kids who you want to both impress and leave a historical impact on. We have ten tips to help guide you through your visit, and save you time and whining, as a result, so be sure to read this before you go. Tip 1 How to buy forbidden city tickets? Bring your passport or ID card and go to the tickets office on the east side of the Forbidden City south gate. There are few windows only open for international travelers. It only takes you a few minutes to get the tickets. There are 2 reasons I don’t recommend you buy the tickets online. 1. If you check the official site, you will find the website is only in Chinese, it will take you a long time to understand. (The link is the official site:https://gugong.228.com.cn/) There is one more thing may make you a headache — you need to pay via Alipay which is only open for people who have a Chinese bank account. What you can do? 2. The Forbidden City sales 80000 tickets daily, if you don’t visit in Chinese holidays. It is ok just to buy the tickets at the tickets office next to the south gate. Bring your Passport with you! How to book the tickets in advance for foreigner tourists? This is a Chinese company, I found it is much cheaper than other websites. 3. 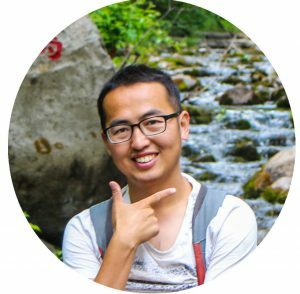 If you have a Chinese friend, you can ask him to help to book it for you. Okay, let’s be realistic here — the Forbidden City is never going to be the quietest spot in London, but you can visit when it’s a little quieter. 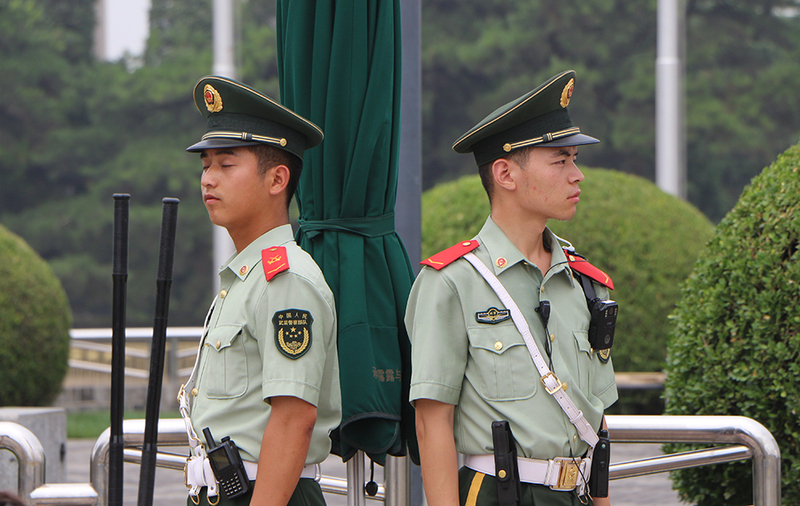 Aim to arrive for the 8 a.m. opening, or come later afternoon 2 hours before the Forbidden City close. As the difference between west and east history, you need more Chinse history background to understand the Forbidden City. That brief tour only skims the huge amount the Forbidden City has to offer. Or you can get an audio guide from the entrance tour guide center. It is 40RMB per person. 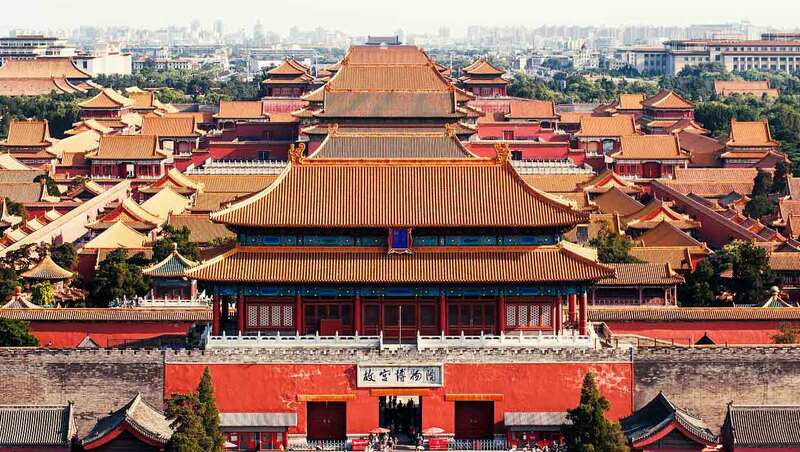 Do you know there are 9999 rooms inside the Forbidden City? You can easily spend 2 or 3 hours inside. So don’t make it too rush if possible. There’s a great Number of palaces full of history and great for photos. If you want to save money and time, and possible meltdowns, bring food from home or stop at local food trucks on your way to the Forbidden City. The food inside is very basic, but there are plenty of places you can buy food and drinks. 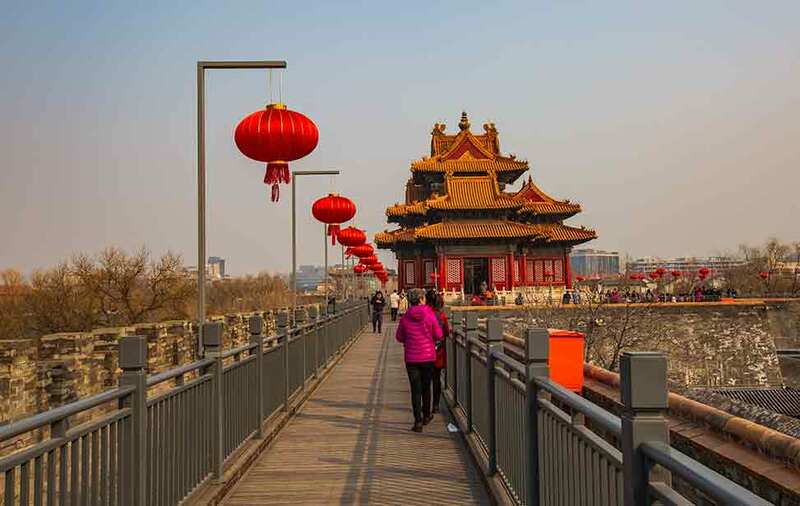 The City Wall is a new open route in the Forbidden City since 2018. You can go up to the city wall from the south gate, east gate and north gate. Only the west side of the city wall is not open yet. 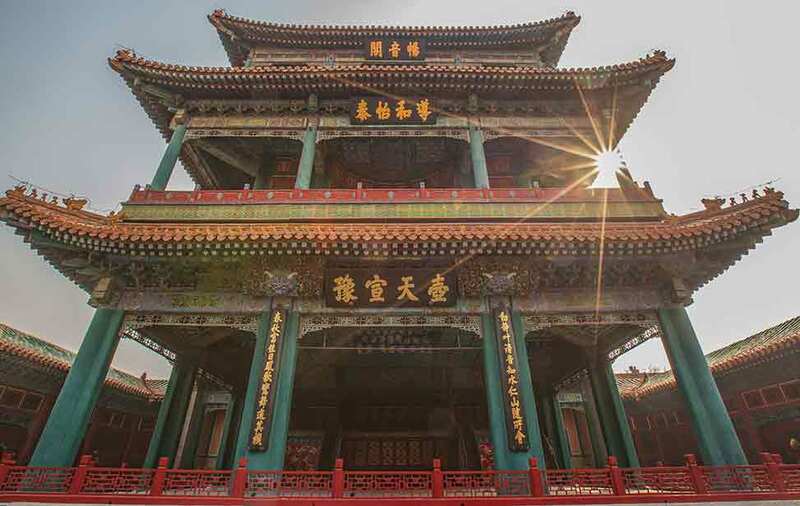 See the Forbidden City from the top will help you see more and from different angles. There are the only 2 exhibitions you need to pay 2nd time to go inside: Treasure hall and the clock hall. The treasure house was the palace emperor Qianlong from Qing dynasty built for his retirement. It is with a great exhibition and the architecture is almost the same as the main palaces in the Forbidden City and not crowded. You can take amazing photos there. The clock hall changed its room from Hall fro Ancestry Worship to the gatehouse. If you are not very interested in clocks, there is no need to visit. 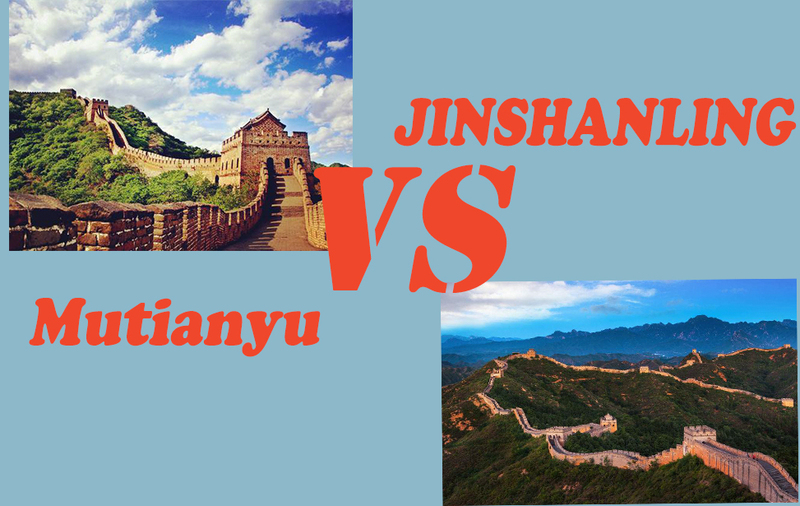 Jinshan Park is a manmade hill outside the North Gate of the Forbidden City. The best place to see Beijing skyline. Only 15 minutes to go up. As the Forbidden City is one of the most important sights for your China trip, have a tour guide will make your trip much easy and enjoyable.